Ankara Print Skirt for Afro Punk Brooklyn — . I knew I wanted to wear my first Ankara print skirt before the summer ended and with the Afro Punk Festival days away from when I first purchased the skirt, I decided that the high-waist style would go perfectly with a cropped top in a neutral color. Since afro punk is all about self-expression, I also wore a colorful head-wrap that I purchased a few years ago to pull the look together. 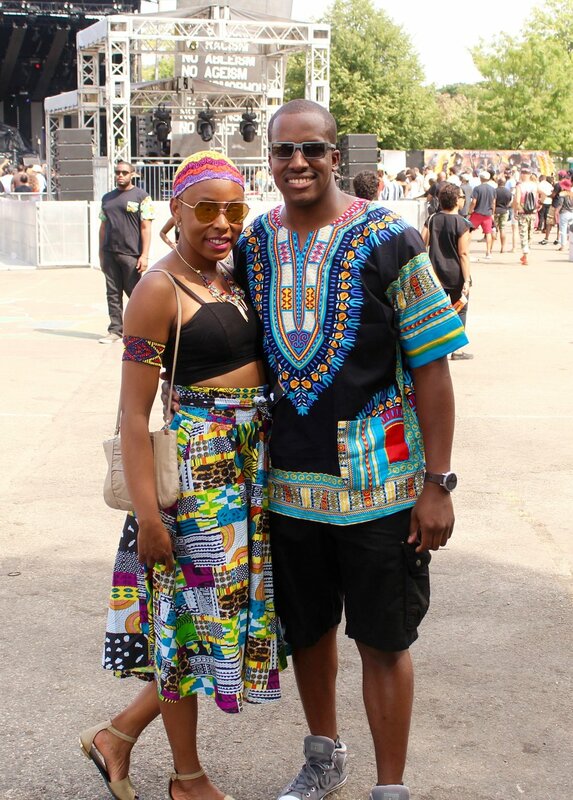 I truly enjoyed day 2 of Afro Punk Brooklyn, which delivered great music, art, style, and energy.